March 6, 2018 – First Insight, Inc, a technology company transforming how retailers make product investment and pricing decisions, today announced that Marimekko (HEL: MMO1V) has extended its partnership agreement. First Insight’s consumer-driven predictive analytics are helping the Finnish design company get closer to its customers by gathering real-time data to drive more accurate product-related decisions. In 2016, Marimekko implemented InsightSuite, First Insight’s predictive analytics platform that enables retailers and manufactures to select, price, market and buy new products with no sales history. In that time frame, the company was able to hone in on designs that would resonate best with customers. 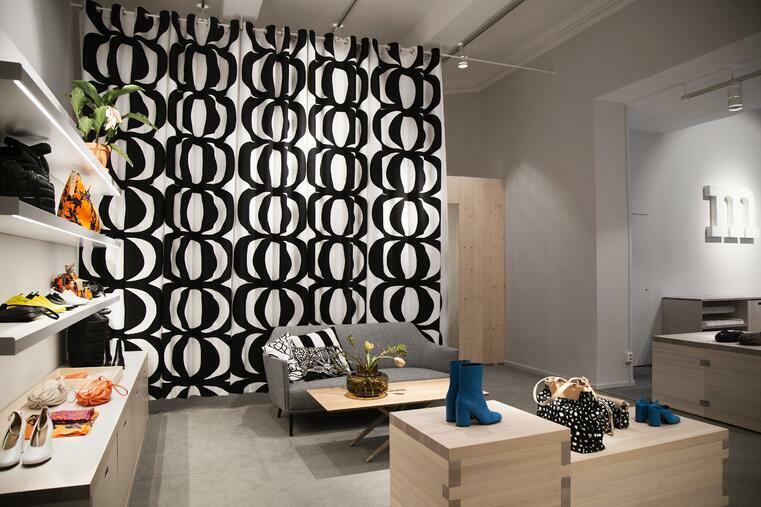 Marimekko is a Finnish design company renowned for its original prints and colors. The company’s product portfolio includes high-quality clothing, bags and accessories as well as home décor items ranging from textiles to tableware. “Customer input has become a crucial tool for picking successful designs. Our customers are excited to be included in our new product creation process and are responding at high rates to our requests for input,” says Päivi Lonka, Chief Sales Officer at Marimekko. First Insight uses online social engagement tools to gather real-time preference, pricing and sentiment data on potential product offerings. The information is filtered through the company’s predictive analytic models to determine which products present the greatest opportunity.